100% USDA financing! 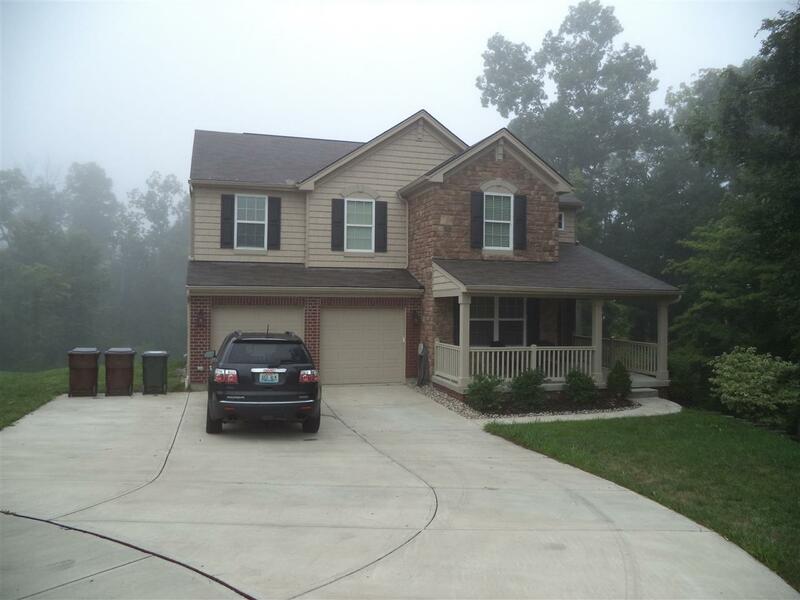 This 4 year old Drees home is move in ready with so much to offer! Features include cul-de-sac street, open floor plan, formal dining room, 2-story great room, 2nd floor laundry, study, huge master bedroom with walk-in closet/adjoining bath, partially finished walk-out basement w/ full bath, and a great backyard with patio and basketball court.